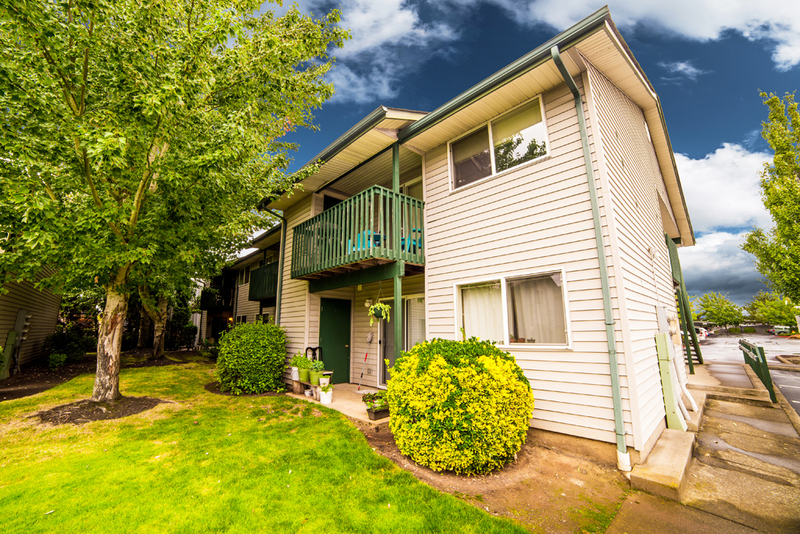 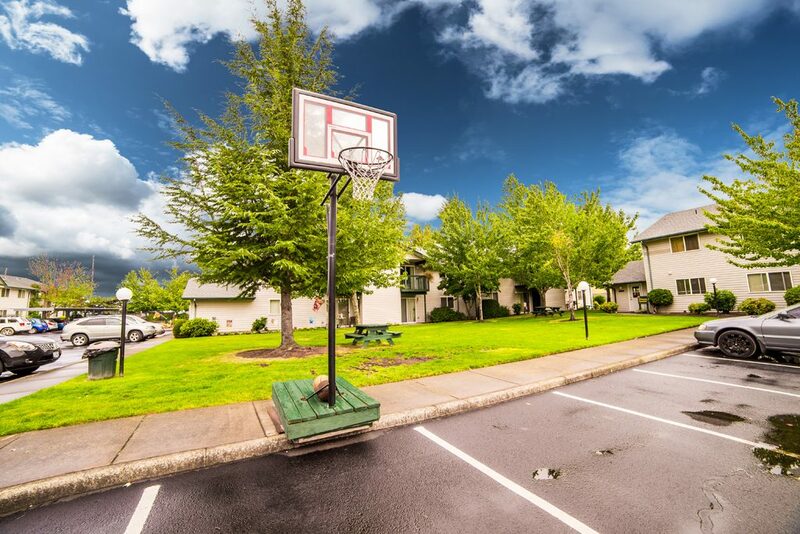 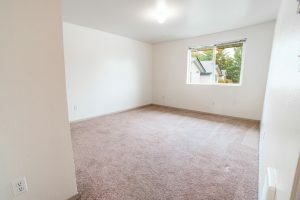 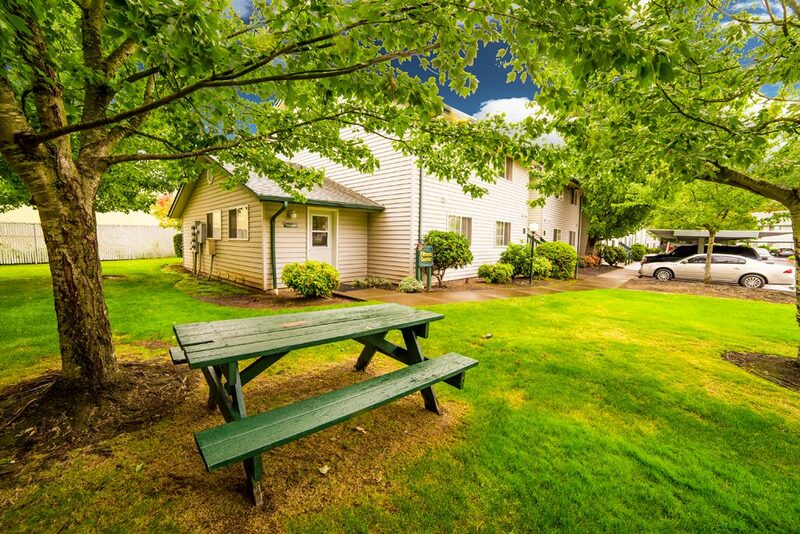 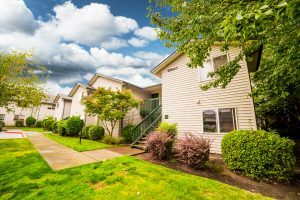 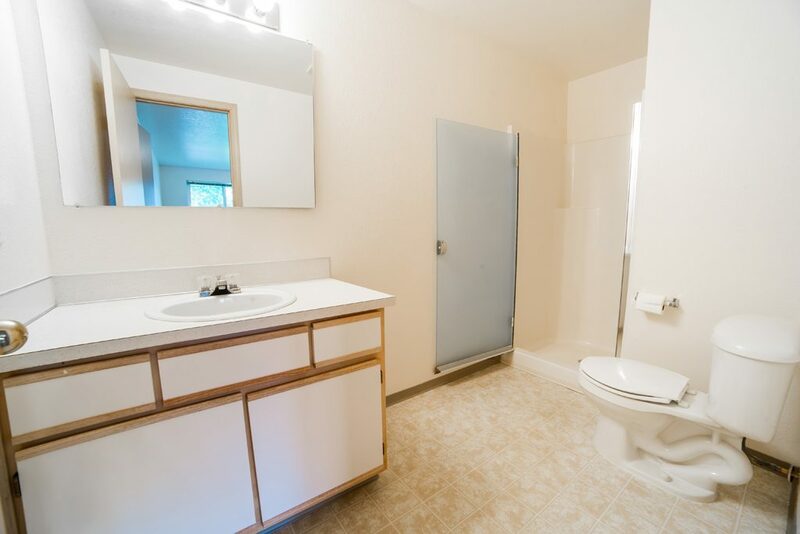 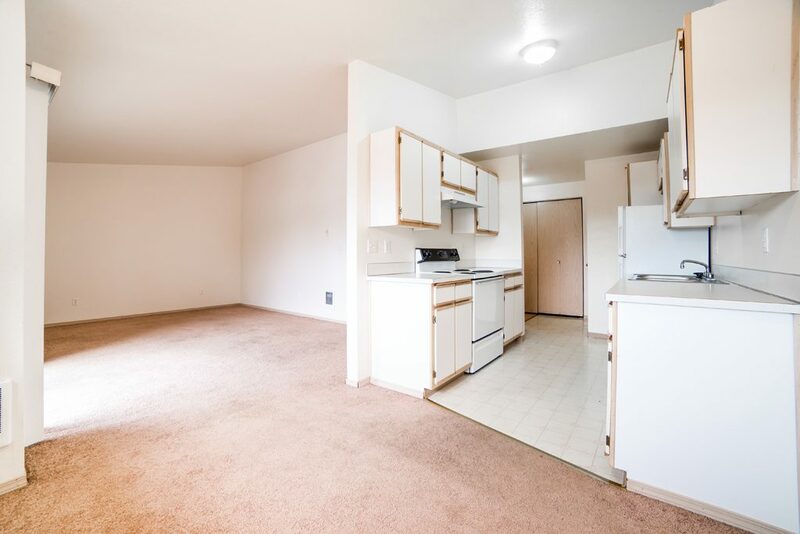 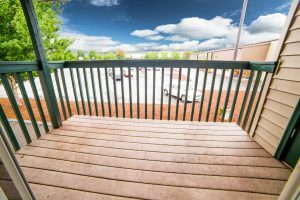 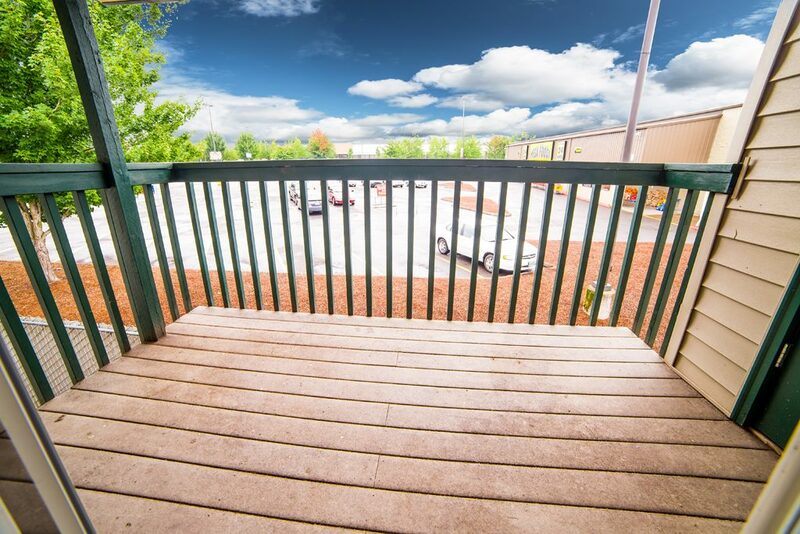 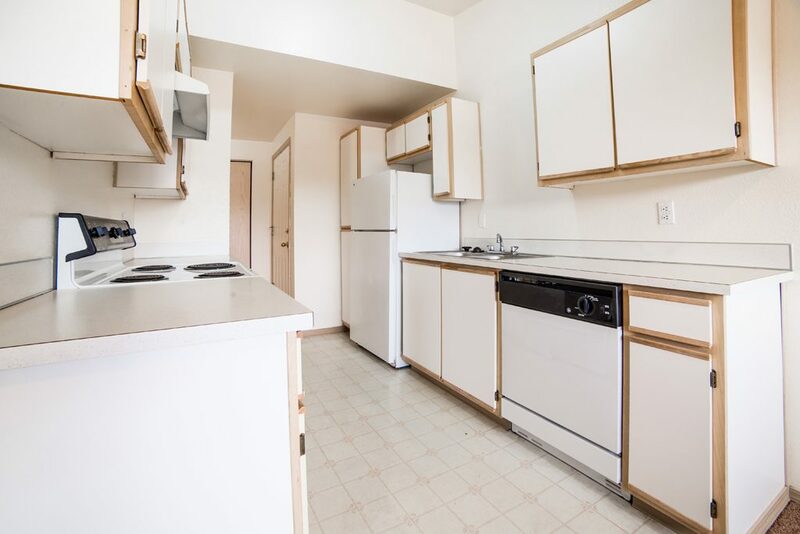 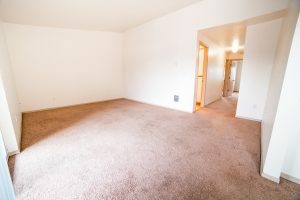 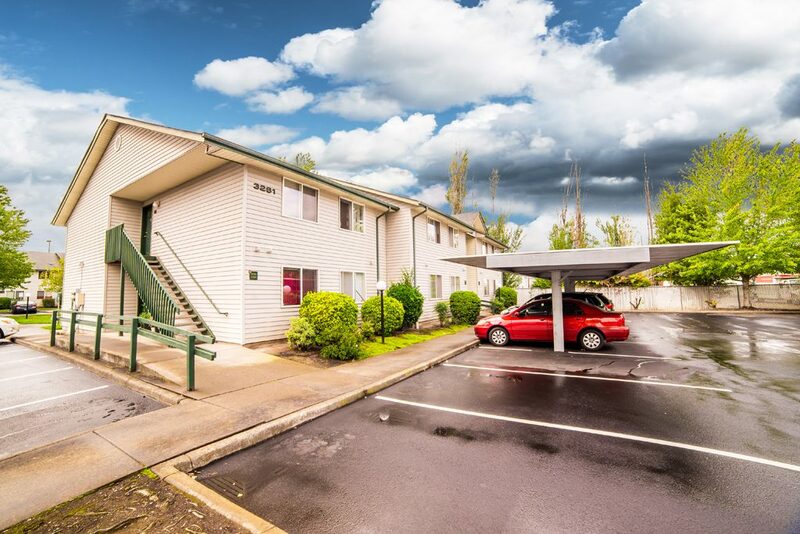 Autumn Chase Apartments - Salem, OR | Norris & Stevens, Inc. 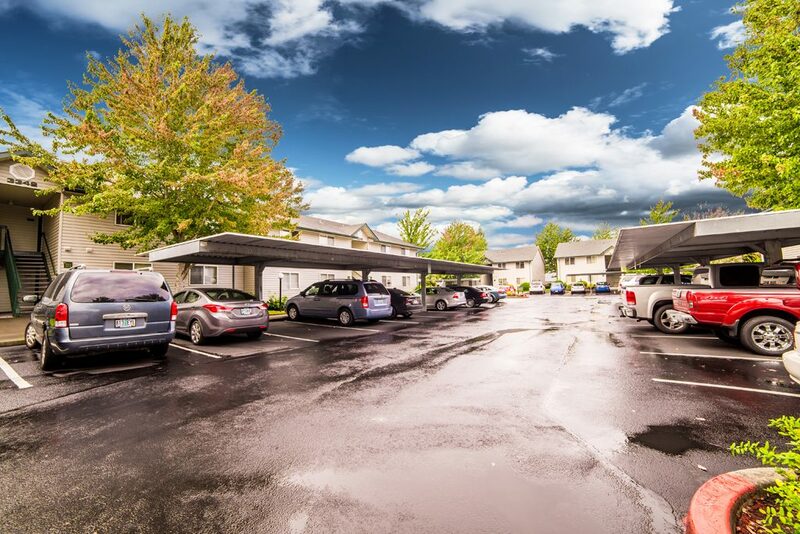 Enjoy a life of comfort and convenience in a newer community of apartment homes. 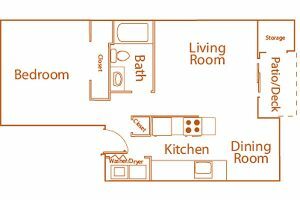 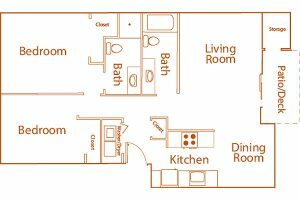 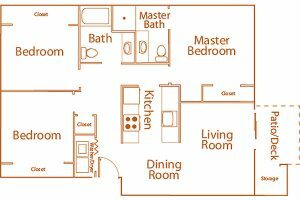 Each spacious home features new styles and colors, and includes wide halls, large rooms, a private patio or deck, extra storage, pantries, washer/dryer hookups, and a carport! 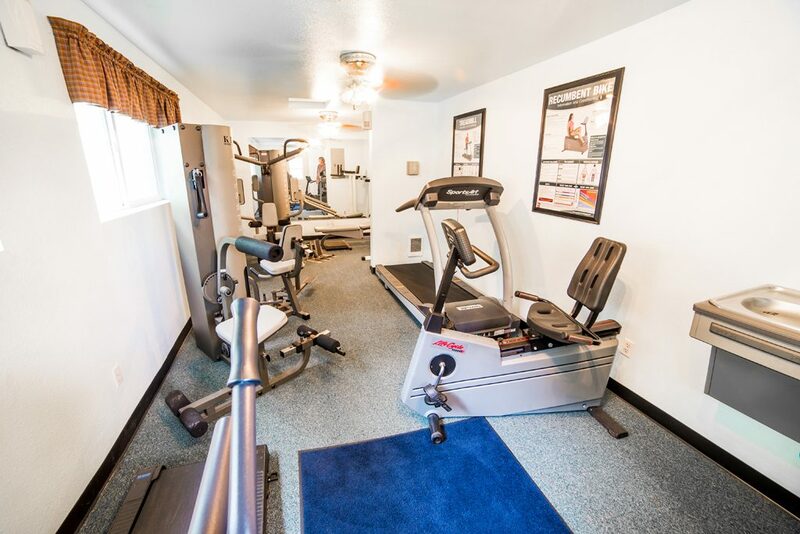 Residents also enjoy the free use of our up-to-date exercise facility. 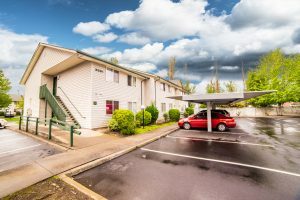 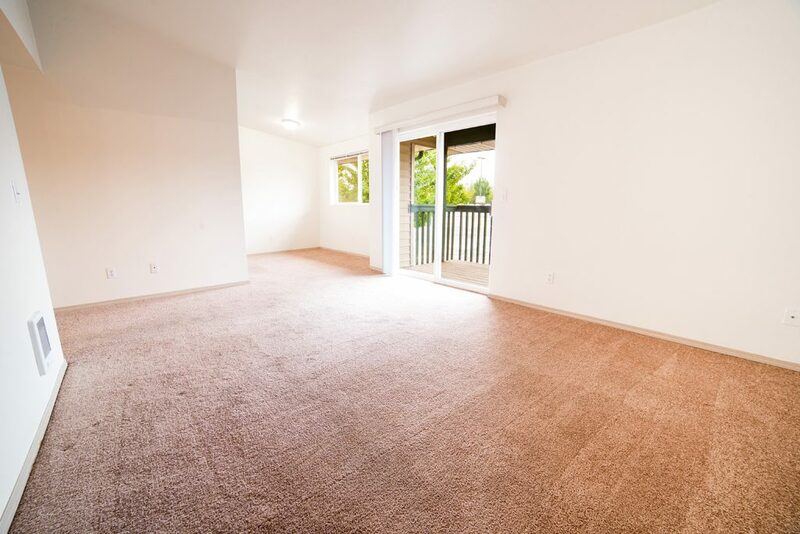 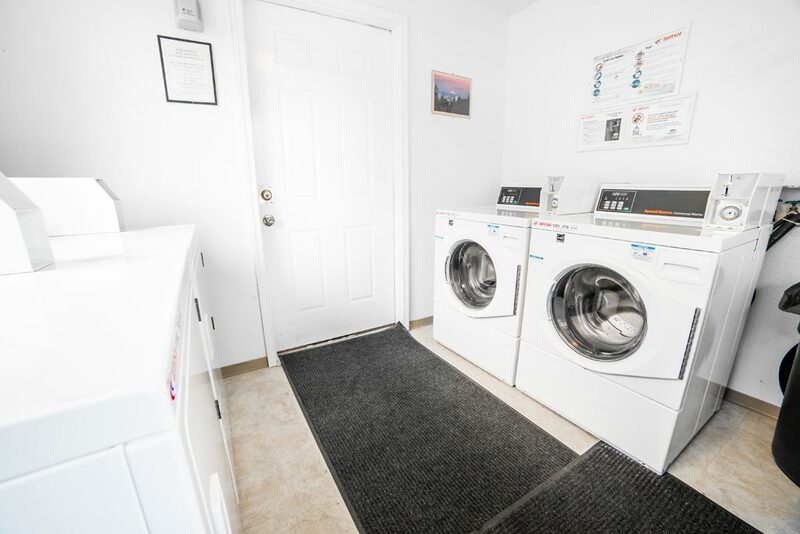 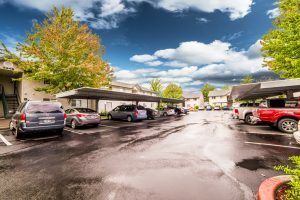 Autumn Chase Apartments is centrally located with quick access to the freeway, arterial streets, and a wide selection of excellent stores and services. 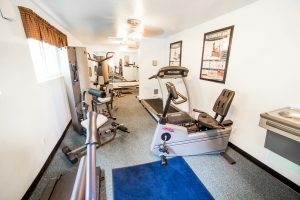 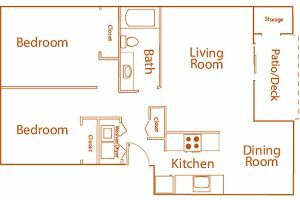 It’s all yours at Autumn Chase Apartments!